“A fast-paced read that has a wonderfully visual style and some memorable characters." 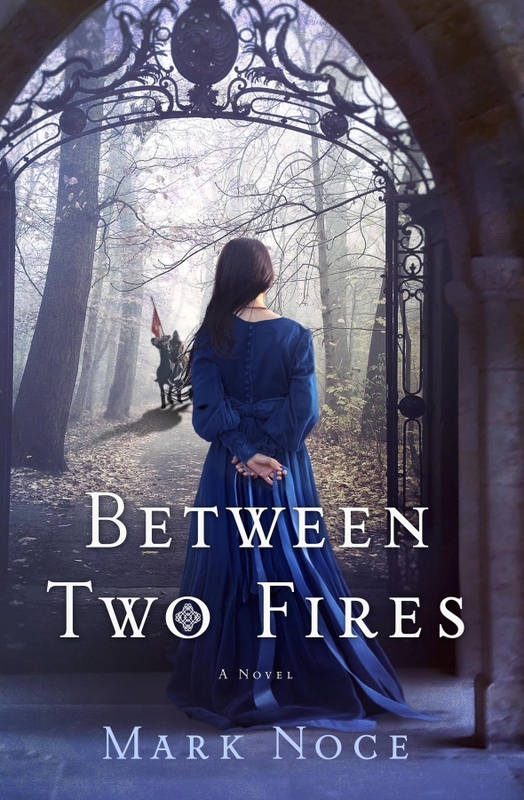 "Mark Noce combines Welsh history with a touch of folkloric magic in this promising debut novel." Welcome to the works of Mark Noce! Peruse my latest books and short stories or checkout my blog for the latest updates on my writing. If you enjoy historical thrillers that you can't put down, you’ve come to the right place. 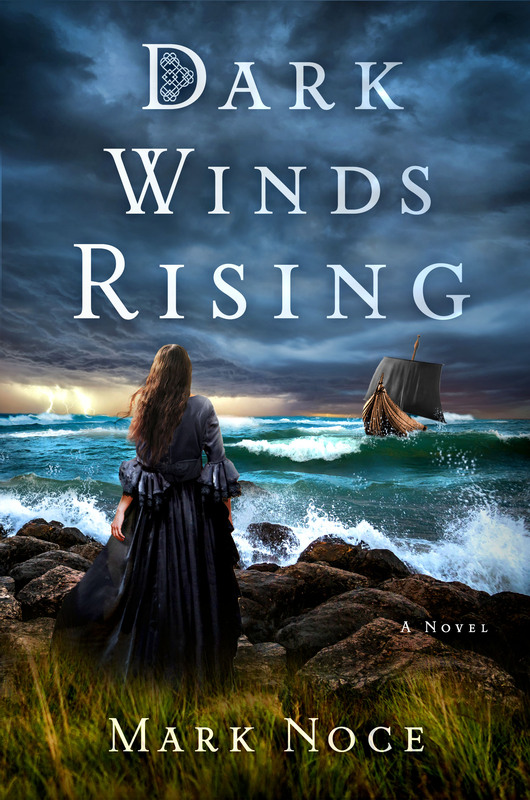 My upcoming sequel, Dark Winds Rising, comes out with St. Martin’s Press on December 5, 2017.